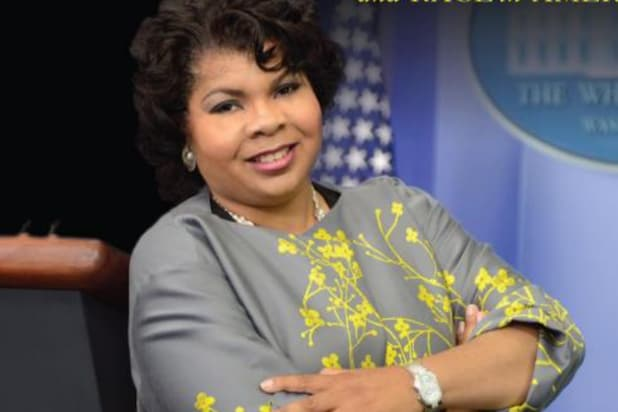 CNN has hired American Urban Radio Networks reporter April Ryan as a political analyst, TheWrap has confirmed. Ryan recently made headlines after White House Press Secretary Sean Spicer told her to “stop shaking your head” at a recent press briefing, after Ryan asked how the Trump administration might try to “revamp its image.” Many people, including Hillary Clinton came to Ryan’s defense, and Spicer went out of his way to be polite to Ryan at the next briefing. Back in February, Ryan was in the news after an exchange with Trump, when she asked if the president would meet with the CBC — first having to explain that CBC stood for Congressional Black Caucus. 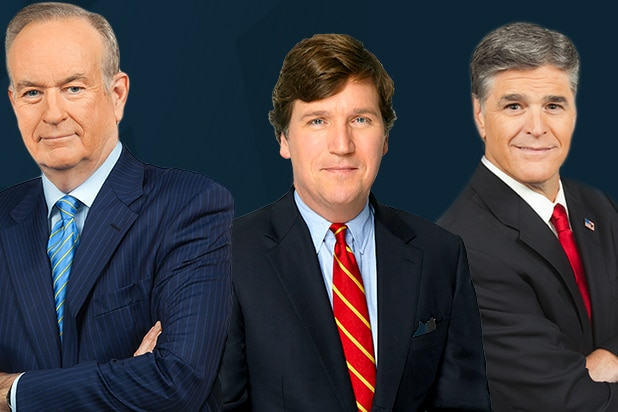 CNN also announced three other hires on Monday: Former homeland security and chief counterterrorism advisor to President Obama Lisa Monaco has been brought on as CNN’s senior national security analyst; Former State Department and Pentagon spokesman John Kirby will be a CNN military and diplomatic analyst; and four-star general, and former CIA director Michael Hayden was named a CNN national security analyst.